After only his second year in the sport, Josh Whitley Halvey may well be one of fastest improving rider in the country, the next few years will be interesting. 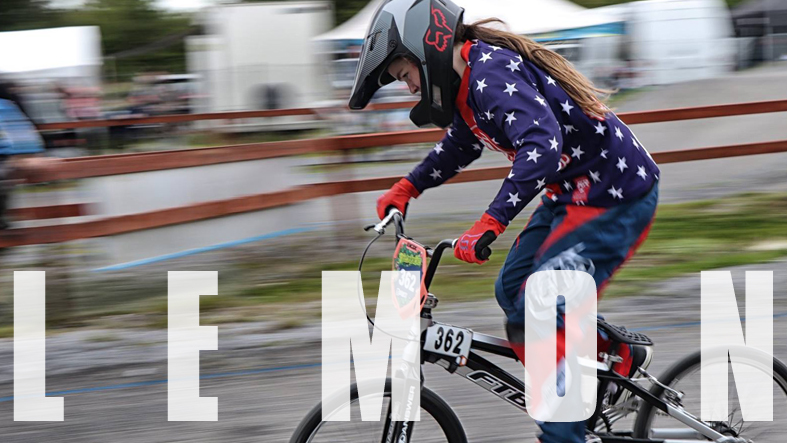 Find out a little more about Irish FTB rider, Katie Lemon from Newtownards. 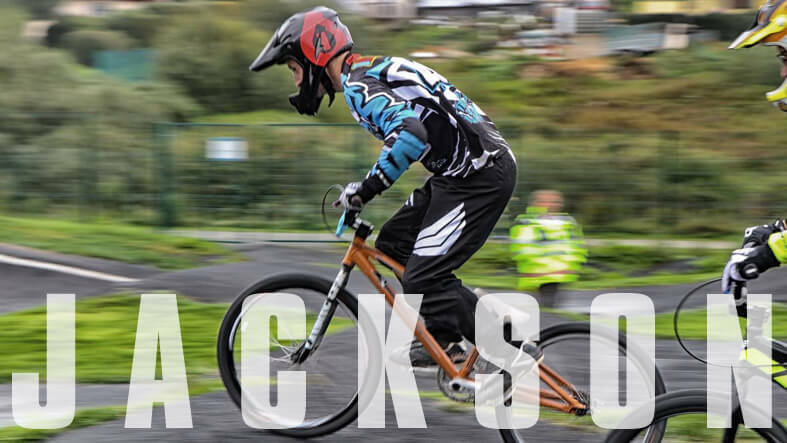 Local Ratoath BMX legend, 20″, cruisers, striders, coaching, commentary … Eugene Jackson does it all. 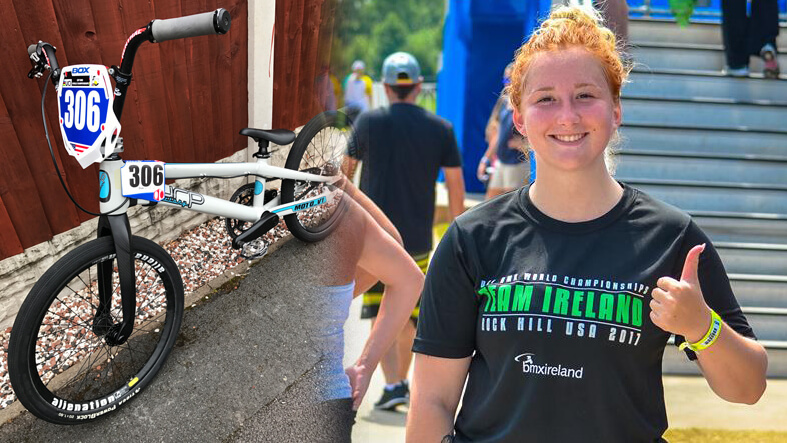 Ireland’s Chloe Foster may have been riding the most unique bike at the 2017 UCI BMX World Championships. Check out her URP Moto bike! 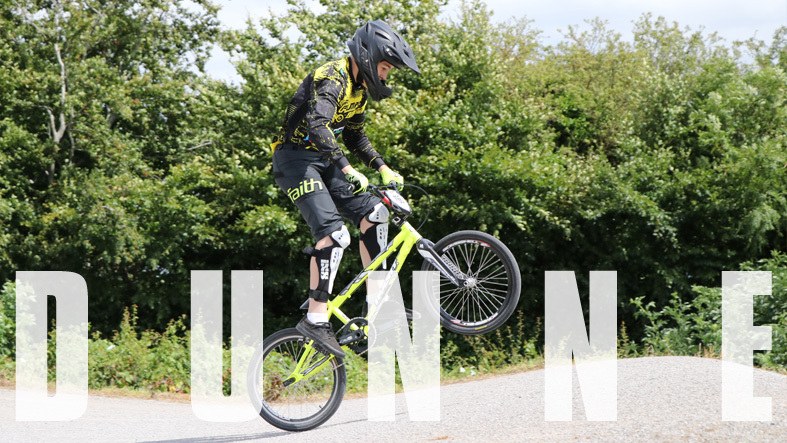 Future Irish BMX legend … Calvin Dunne! 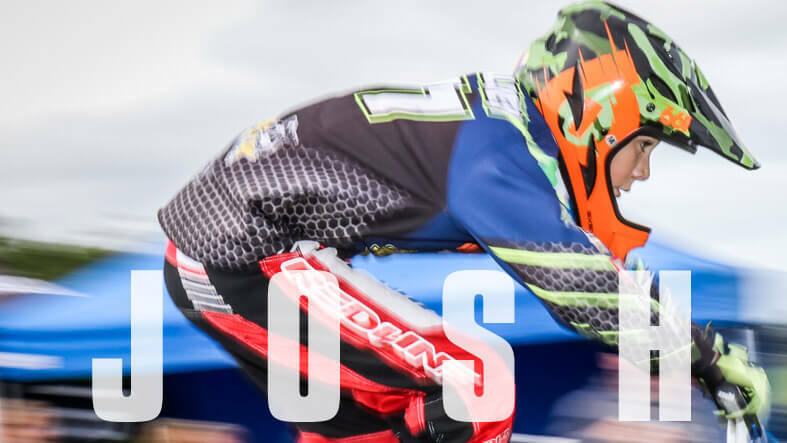 East Coast Raiders, Jay Mackness, races in the stacked 11-12 class and is right up there, getting faster and more skillful by the day! 2017 Bike Check, Molly Allen from Belfast City BMX Club builds up a stunning Yess Elite World Cup frame. 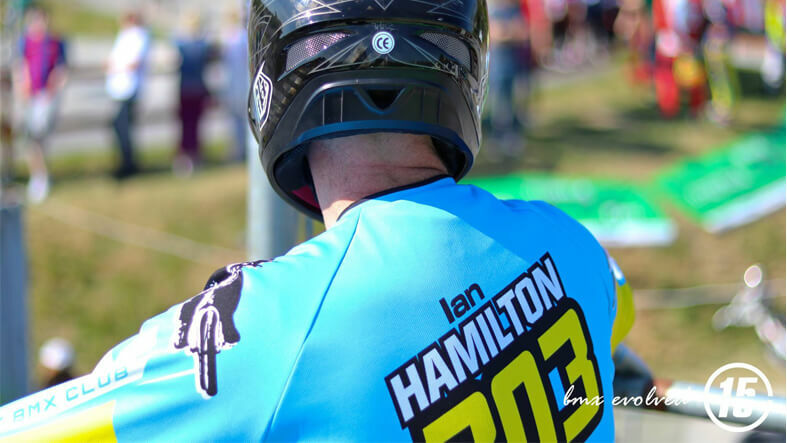 Is this the nicest BMX race bike in Ireland? Take a look at Ryan Quinn’s 2017 Speed Co. Bike Check. Currently leading the 11-12 class in Ireland and making mains over seas, Callum Clancy is definitely one to watch in the future!